It’s here at last - your brand new, shiny, all singing-all-dancing website. And yet sales have plummeted. Why? And what can you do about it? Firstly rule out any obvious technical issues. If your web traffic has dried up, it could be because your web pages haven’t been properly indexed, which means your organic rankings have dropped as a result. Make a few purchases from your site to check that everything is functioning as it should. If you’ve done all that but customers just aren’t buying like they used to then it’s time to fix the deeper problems. At this point, there’s no time for guesswork. To find the root cause of your conversion issues, you need to follow a proven, systematic plan. Start off with analysis to find out where the problems lie, then customer research to find out what’s wrong. Armed with this knowledge you can make clear, evidence-based decisions about what’s going wrong. 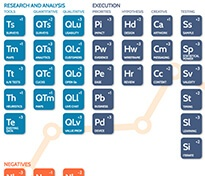 There are a host of voice-of-customer tools you can install to help you do the research – like surveys and usability testing – and split testing software to develop and test effective solutions. Our New Website Disaster Recovery flow chart provides a simple, step-by-step blueprint for systematically and effectively dealing with an underperforming ecommerce website. Download the user-friendly action plan and infographic here and use it to plan your conversion come-back. 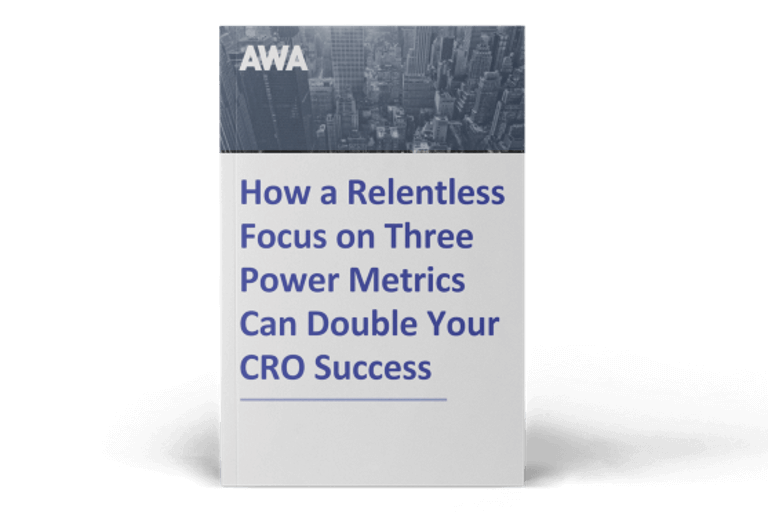 AWA digital specialises in ecommerce Conversion Rate Optimisation. Our highly skilled team of optimisers, copywriters, designers and developers have extensive experience in finding and fixing conversion rate problems as fast as possible. 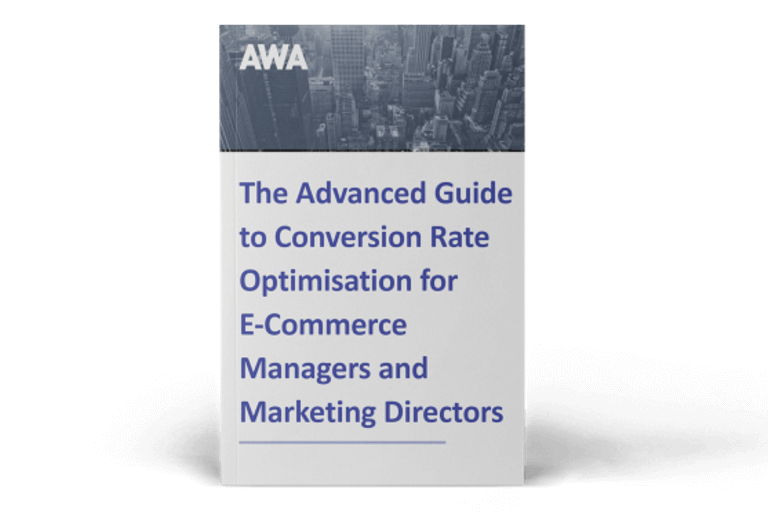 If you need help on how to ensure your new ecommerce site is a conversion success, download our ebook below.